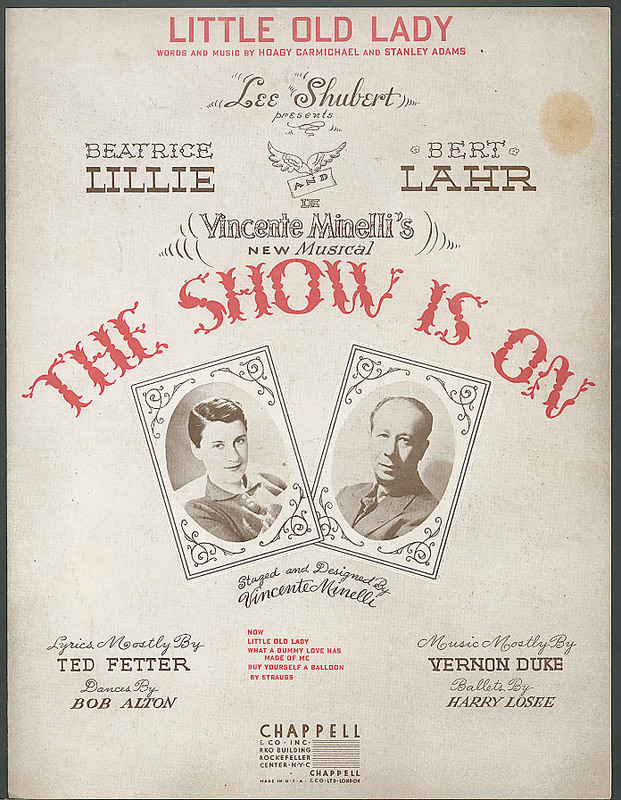 For the musical "The Show is On" with Bert Lahr. Hoagy Carmichael & Stanley Adams. Chappell, NYC.